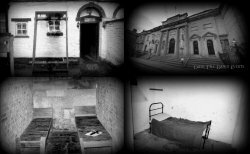 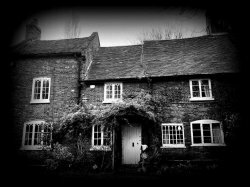 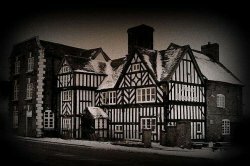 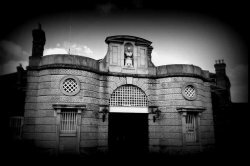 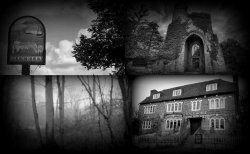 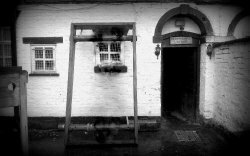 Have you always wondered what it would be like to spend the night in one of the UKs Most Haunted buildings? 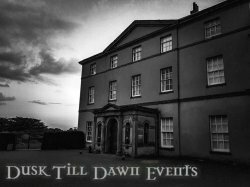 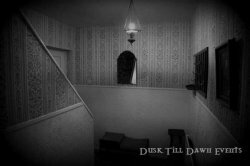 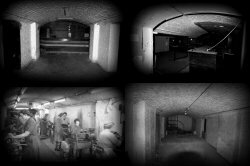 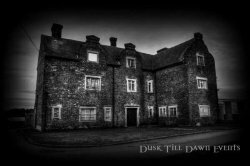 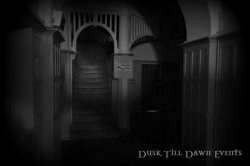 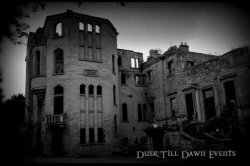 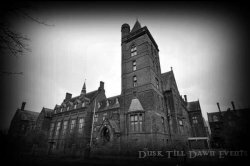 Why not take the plunge into the darkness with Dusk Till Dawn Events and take part in terrifying Ghost Hunting Events at some of the United Kingdoms Haunted locations. 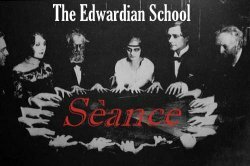 Try your hand at table tipping, glass moving, vigils and real séances alongside our team of Paranormal Investigators and professional Psychic Mediums. 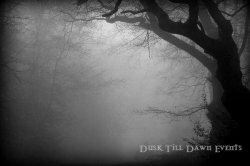 Will you make it through the night from the Dusk Till Dawn…..?